Very honest story by a young writer. Well written. Interesting look into a segment of society with which most of us are not familiar. It's 1988 and Dexter Mayhew and Emma Morley have only just met. They both know that the next day, after college graduation, they must go their separate ways. But after only one day together, they cannot stop thinking about one another. As the years go by, Dex and Em begin to lead separate lives. And yet, unable to let go of that special something that grabbed onto them that first night, an extraordinary relationship develops between the two. This is such a beautiful story. The author did a great job with the characters - they were very well developed. 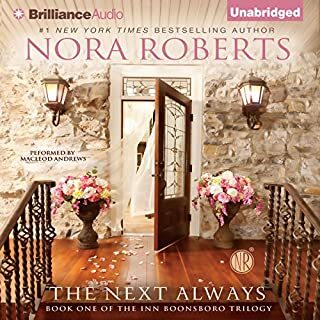 One of my favorite Audible purchases. What does Anna Bentinck bring to the story that you wouldn’t experience if you just read the book? I love the inflection in her voice when she was speaking as some of the female characters. What disappointed you about The Next Always? Who writes these reviews? 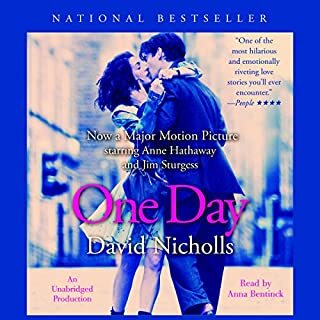 I can not trust Audible reviews any more. 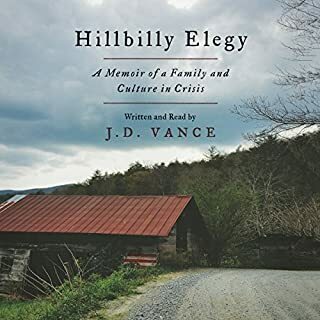 This came highly recommended (4.5 stars) with thousands of votes. It is sooooooo boring. Nothing happens. I mean NOTHING happens. Story is very boring and no chemistry. 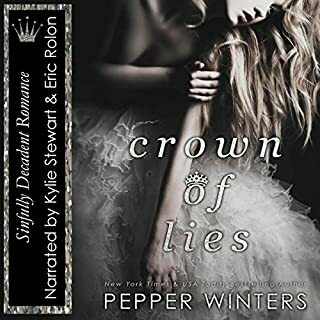 Audible needs to find a way to ensure that submitted reviews are legitimate and from actual readers. UGH! Yes, I would definitely recommend. Unexpectedly beautiful story. Very unique. What about Teri Clark Linden and Sebastian York ’s performance did you like? Good job on accents and not overdone. Made me cry, but excellent book. Unlike many disappointing books in this genre, this one had a different spin. Very unique and a lovely story. Definitely recommend. For more than 50 years, in a style that is unquestionably his own, Zig Ziglar has used his quick wit, down-home charm, and abundance of energy to inspire excellence in people throughout the world. 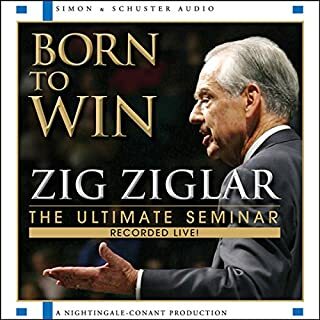 In Born to Win, Zig's nonstop passion inspires and informs as Zig speaks to you as if you're sitting front-row center in his sold-out seminar. See You at the Top & You are Born to Win!! What disappointed you about Born to Win: The Ultimate Seminar? I did not expect quick clips from speeches he gave 30 years ago. Would you ever listen to anything by Zig Ziglar again? He did not play a huge role at all. What disappointed you about Rena's Promise? The narration was awful! Author narrated and it sounds like she is sitting in her kitchen. Strange decision that will, unfortunately, cost the author money and future readers. 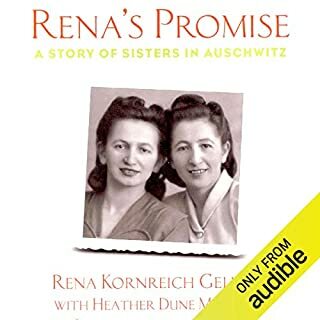 Would you be willing to try another book from Rena Kornreich Gelissen and Heather Dune Macadam ? Why or why not? No. While their writing is commendable, choices for narration are not. What didn’t you like about Heather Dune Macadam’s performance? Very unprofessional. It is disappointing because she made Rena sound very whiny and a little spoiled - which is ridiculous. Rena is the heroine and the narrator's interpretation of her voice ruined it. Rena and others) is nice. 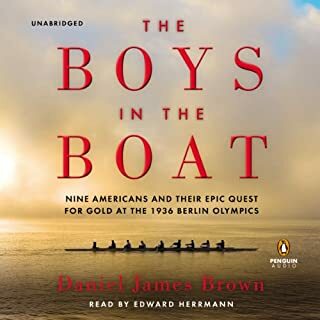 What did you love best about The Boys in the Boat? Great historical book. Great narrator! Win in Germany and flashbacks to their youth. All of them. I can not pick a favorite.